Play The Lucky Lady's Charm Pokie Machine for FREE! 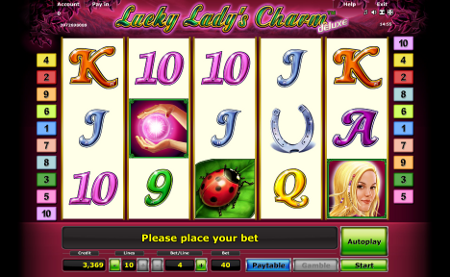 Lucky Lady’s Charm is certainly one of Novomatic’s most successful video pokie games. 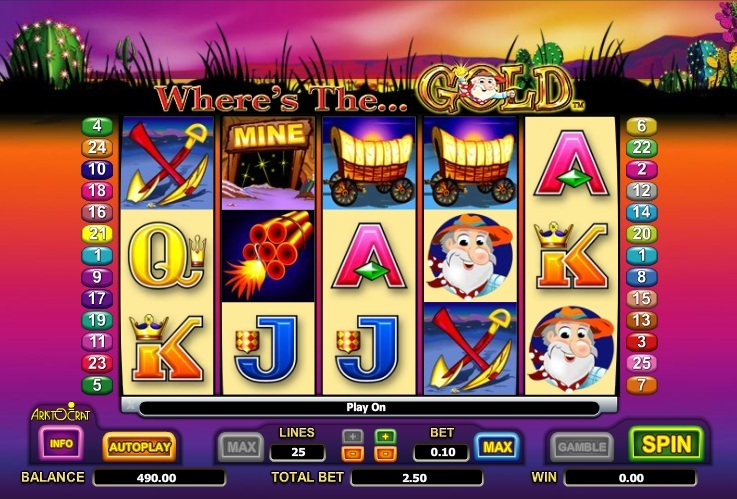 This pokie contains several symbols which are considered lucky to people across the globe. We’re talking about golden coins, ladybirds, rabbit’s feet and clovers, and who can forget the horseshoe? 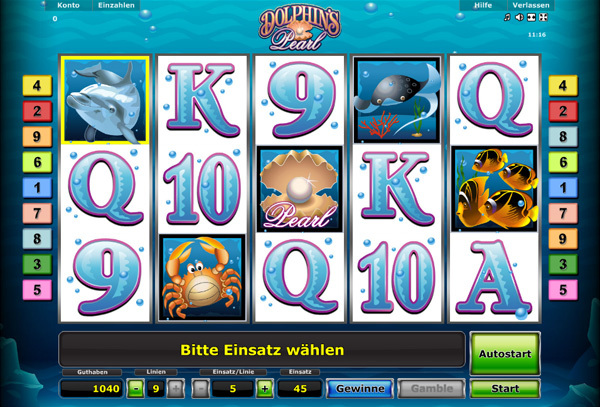 Lucky Lady’s Charm can be found in many top online casino sites which offer Novomatic software. The pokie also has some rather endearing features, if they aren’t going to blow you away. Lucky Lady’s Charm is a 5 reel, 10 payline video pokie. Players can start by wagering anything from 1 coin up to 100 coins per line. All of those paylines are also adjustable. When playing the Lucky Lady’s Charm video pokie, you can expect to find your wager fall anywhere between the minimum and maximum bet limits of 1 coin per line, per spin, and 1,000 coins per spin, respectively. Play With $300 at Energy Casino! Play Now! Wild symbol: It is to be expected that Lucky Lady’s Charm features a gorgeous lucky lady as the wild symbol, and best paying icon in the pokie. This wild can replace all other symbols in the pokie, with the exception of the scatter icon. Any wilds which appear in winning combinations will also double your wins. Scatter icon: Lucky Lady’s Charm features a crystal ball as its scatter icon. When this scatter symbol appears 2, 3 4 or 5 times in any position on the reels, players will be able to win 2x, 5x, 20x or 500x their total bet. They will also be able to trigger a free spins bonus round for three or more of these scatters. Free Spins bonus game: Lucky Lady’s Charm’s free spins bonus is quite basic, but very enjoyable. All of your winnings in this free spins bonus will be multiplied by 3x their normal rate of pay, and players will be able to start the bonus with a total of 15 free games. 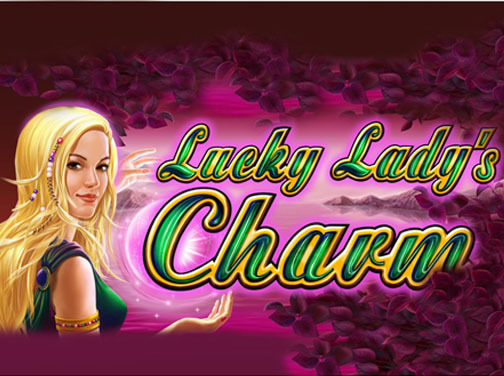 Gamble feature: Like most Novomatic pokies, there is a gamble feature in Lucky Lady’s Charm. It can be switched on by the player after any winning spin in the base game. You will then be taken to a primitive gamble feature, where you have a fifty-percent chance of success. As we’ve previously mentioned, the wild symbol in Lucky Lady’s Charm is also the best paying icon in the pokie. When this symbols appears three or more times on any active payline, the player will pocket winnings of up to 900x their total bet. For instance, on the minimum wager this means a jackpot of 9,000 coins, whilst on the maximum wager the non-progressive jackpot is worth a whopping 900,000 coins. 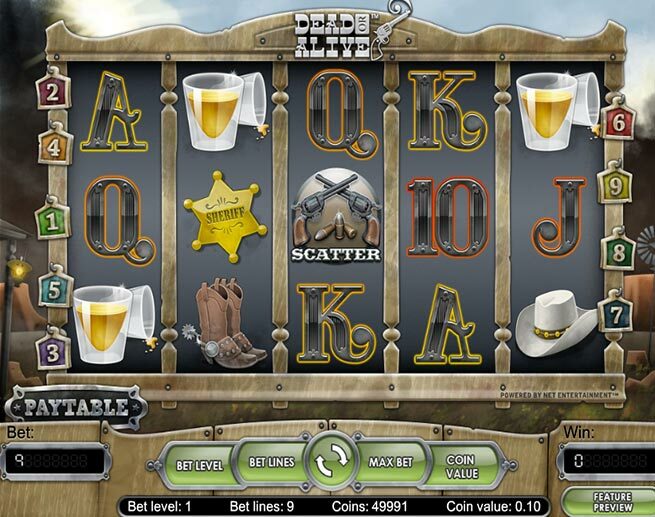 Lucky Lady’s Charm is therefore one of Novomatic’s best paying pokie games. Lucky Lady’s Charm has a lot of things to like about it. It’s one of the best paying pokies to ever be released by this developer, so there’s little wonder that it has done so well in the online gambling world. You can find this pokie all over the net, and it is well worth giving it a shot.